"Foto" is a new elementary style image and album viewer app. It is very light weight when compared to shotwell - the default image and album viewer app of elementary. 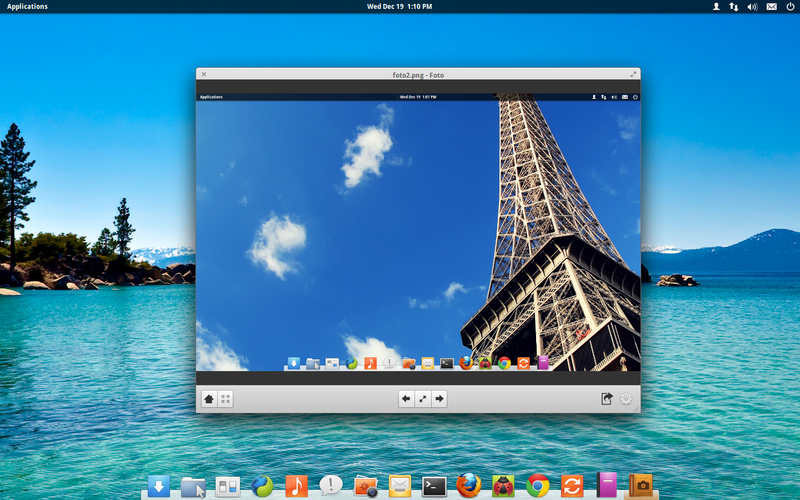 As you know, I'm using a daily build of elementary os and I had upgraded it. But before completing the upgrade, I computer got switched off and the update failed. Then I found that one of the dependency of shotwell is causing the issue and I'm not able to run the update or install any other packages. commands and ran the update again. Thus shotwell has removed completely from my computer. So now I do not have a photo viewer app in my os. I had to use firefox or midori for this purpose. But they are browsers, right? I had already heard about foto app from Camilo Higuita rodriguez in elementary os community in google plus. 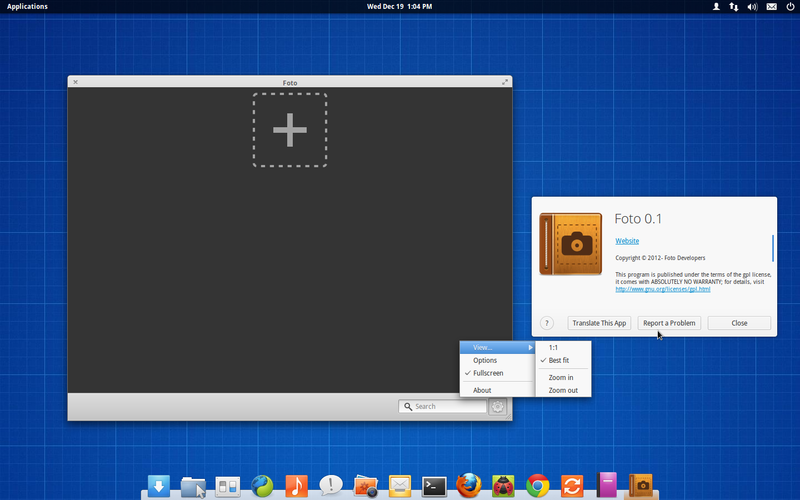 I installed the foto app in my elementary os and it is really light weight and follows elementary os principle than the default app shotwell. It's a real alternative to shotwell and I think it should replace shotwell and be made the default photo app for elementary. You can install "foto image and album viewer elementary app" by following the below commands.